Tony is primarily responsible for customer relations and day-to-day operations. 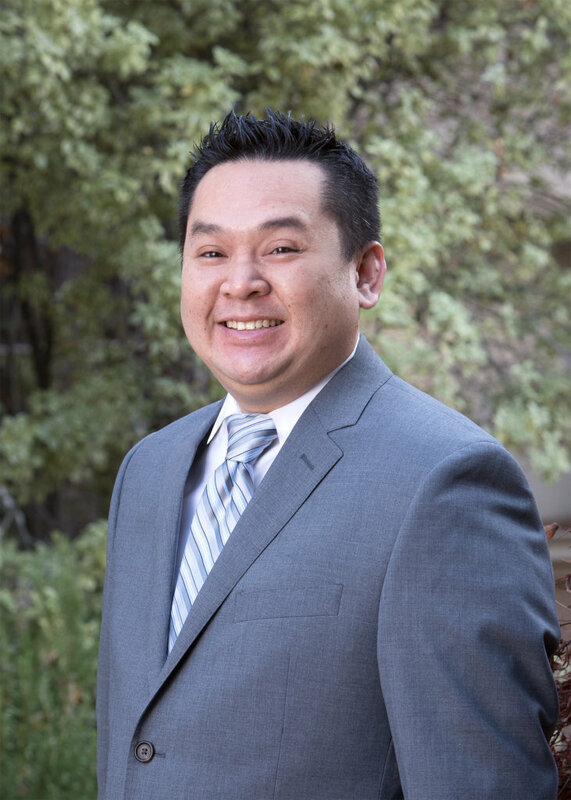 Prior to joining Beacon Pointe, Tony was a Case Manager at Excelcia Financial Group. He is primarily responsible for supporting the advisors and servicing clients before and after meetings. Mr. Han is married and lives with his wife in San Jose, CA. He enjoys golfing, fishing and spending time with family and friends.